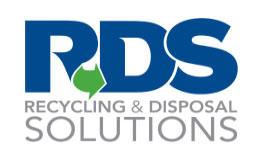 Our goal is to have YOU as our customer and to serve your recycling and disposal needs better than any other recycling company – period! 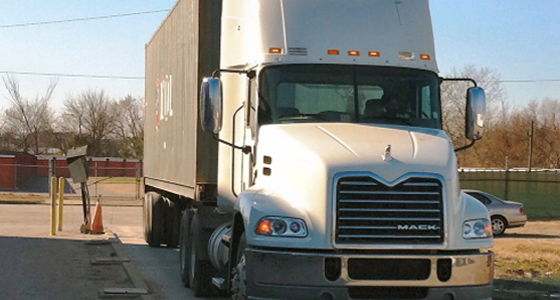 Our success is the result of hard work and customer satisfaction. Join us and see what we can do together. Our records tell us that between 1880 and 1900 only about 387 Cracotans had immigrated to the US. 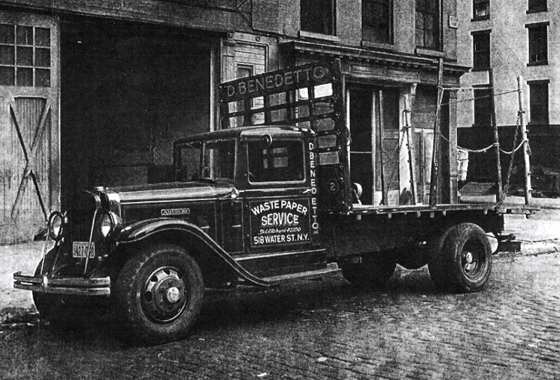 It is documented that in 1896, what has been called “the first major recycling center” was started by the Benedetto family in New York City. They they collected rags, newspaper, and trash with a push cart. 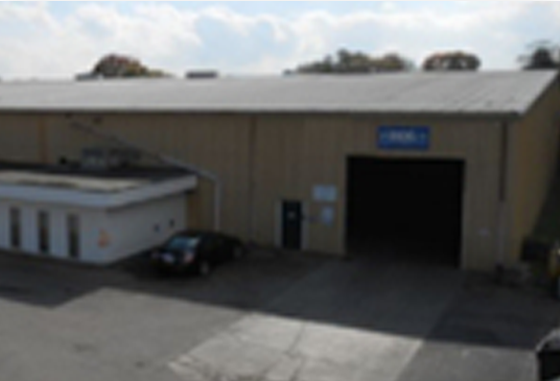 In 2009, the opportunity to open a second facility in Roanoke VA resulted in the conversion of a 48,000 square foot manufacturing operation into a second RDS recycling facility. 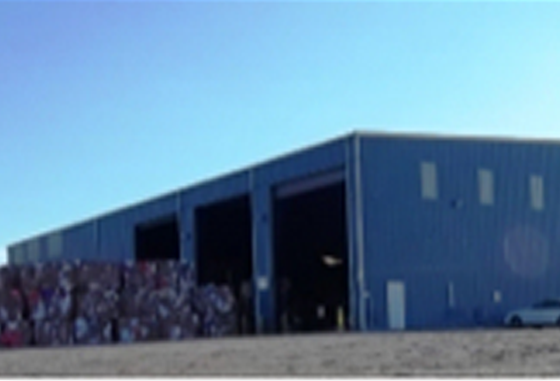 This facility was designed to meet the needs of the City of Roanoke and surrounding communities as they offered recycling programs to their residents, as well as local businesses. Roanoke Facility RDS installed custom designed sorting equipment to separate all the cans, bottles, plastic, metal and paper into recyclable products.